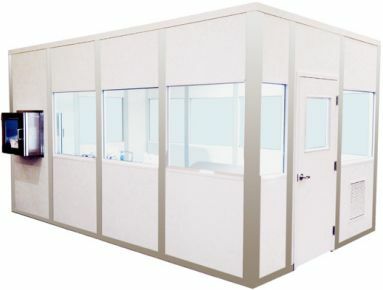 Triova Pharmaceuticals offers custom built modular building solutions for all of your contamination control and USP 800 needs.  Triova Pharmaceuticals provides NSF Accredited Certification of Biological Safety Cabinets. We perform all primary and secondary tests per NSF Standard 49 or as required by our clients. We also provide Paraformaldehyde or Chlorine Dioxide Decontamination, should service be required on internal parts or prior to HEPA filter replacements. with ISO 14698, USP 800 Standards. To receive a quote, please complete the information below.